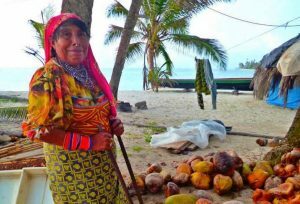 The indigenous community of Armila is part of Panama’s protected Kuna Yala territory in San Blas, Panama and lies on a 5km stretch of beach on the edge of the Panamanian jungle. 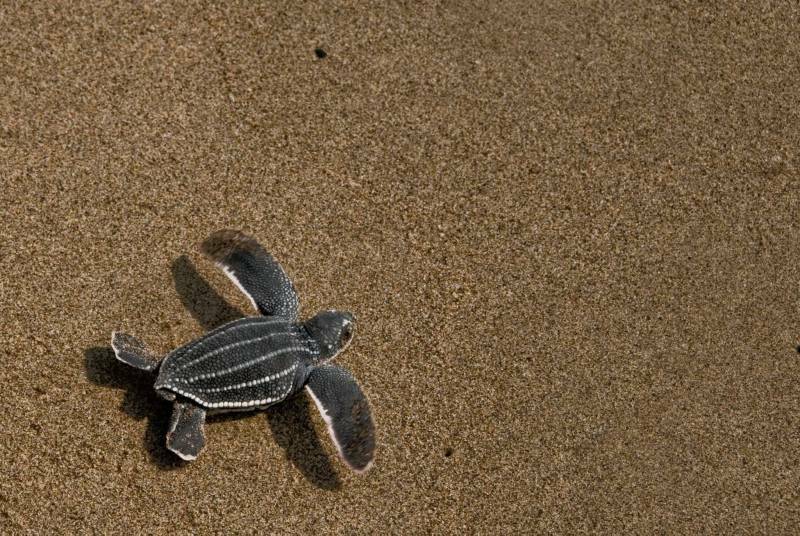 It is a refuge to over 4,000 endangered Leatherback turtles that ascend the shores of the beach to lay their eggs each year. The incredible Kuna Indians that inhabit this area, have lived in harmony with nature for hundreds of years, respecting the resources, and coexisting in a sustainable way. 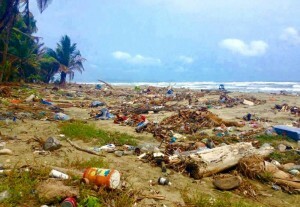 However, their traditional practice of returning to the earth what she gives to them, has been critically challenged by the arrival of plastic and non-organic waste to their world. 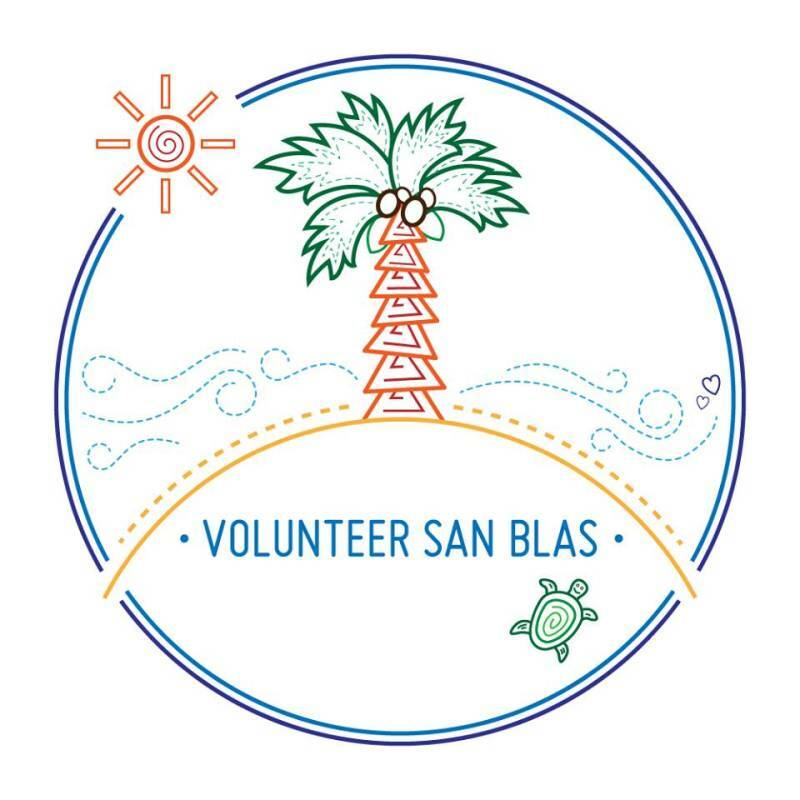 Volunteer San Blas is a newly opened social business that offers a once in a lifetime experience in the indigenous Kuna community of Armila with the purpose of creating a recycling system and monitoring the endangered leatherback turtles. I was contacted by Fernanda, one of the directors of the project, and after learning more about it I was really inspired about what they are doing and have decided to spend a week volunteering in the community. I’ll be going April 25 – May 2 and I’m not quite sure what I’m getting myself into, but I’m always up for an adventure. I have been to San Blas many times but I’ve always done the typical island hopping day tours or private cabin overnight stays. This is going to be a way to experience San Blas like never before. I’m excited to get to be immersed into the Kuna culture where I’ll learn their ways of fishing, handicraft art, building houses, and more while helping to implement a recycling program, monitor the endangered turtles, and having a positive impact on the environment. Stay tuned for an article about my experience after the trip! If you would like to join in on the program, below are more details about the project & dates, community, pricing, and how you can apply… or if you’re ready to apply, FILL OUT THIS APPLICATION FORM. 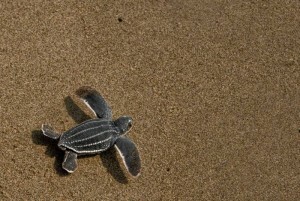 Volunteers will work with the Kuna experts to monitor the endangered sea turtles. They will collect data on the size and state of animals on incredible night patrols, during which they could witness up to 50 nesting turtles of up to 1.7m long per night! They will also take part in important morning patrols, logging turtles tracks and nest sites, as the sun rises over the beach. All data will be logged and sent to biological experts. 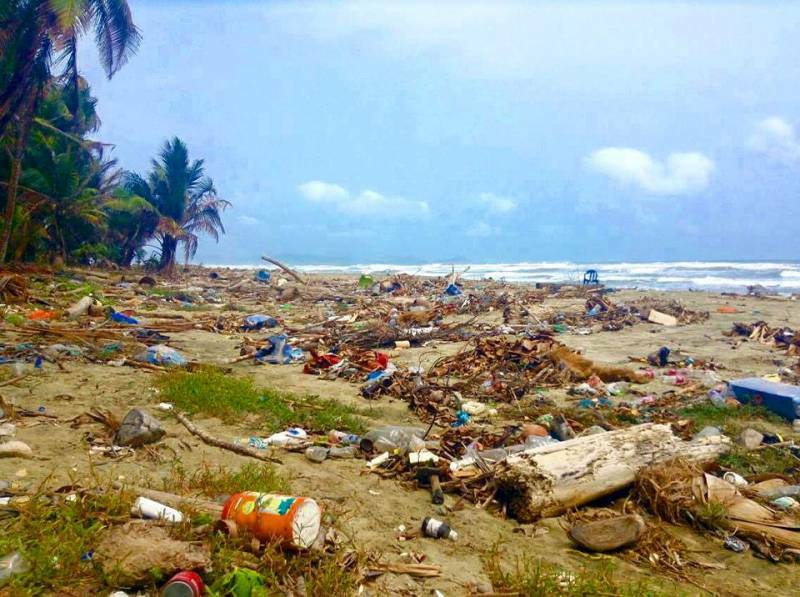 Volunteers will work together with the community to clean the beach, separating all waste into Organics, Metals, and Plastics, to be recycled in various projects throughout the village. They will help to facilitate these projects, such as creating a new football pitch, and a community vegetable patch with the school children, as well as implementing creative recycling strategies of their own. Volunteers will act as pioneers for the recycling movement in Armila, and help to teach the community about its benefits. 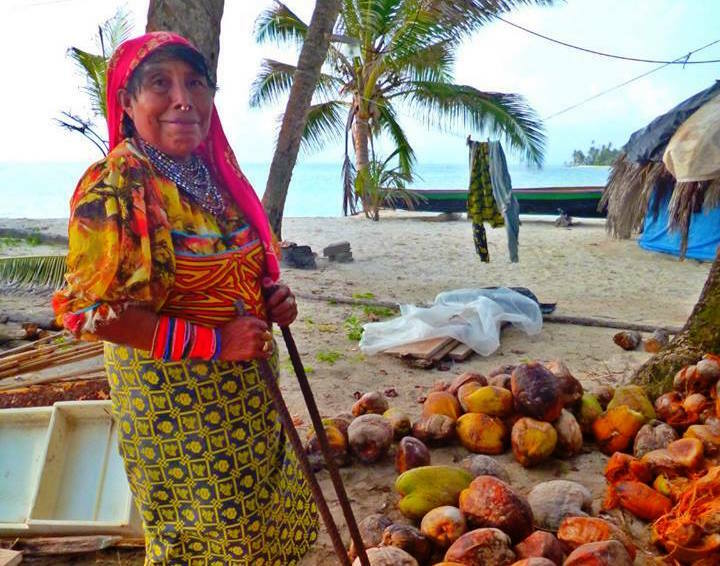 In return, the Kuna people will share their ancient knowledge of sustainable fishing techniques, natural building, artisan handicrafts, and other magical aspects of their culture, to generate a system of intercultural knowledge exchange that will positively impact both sides. 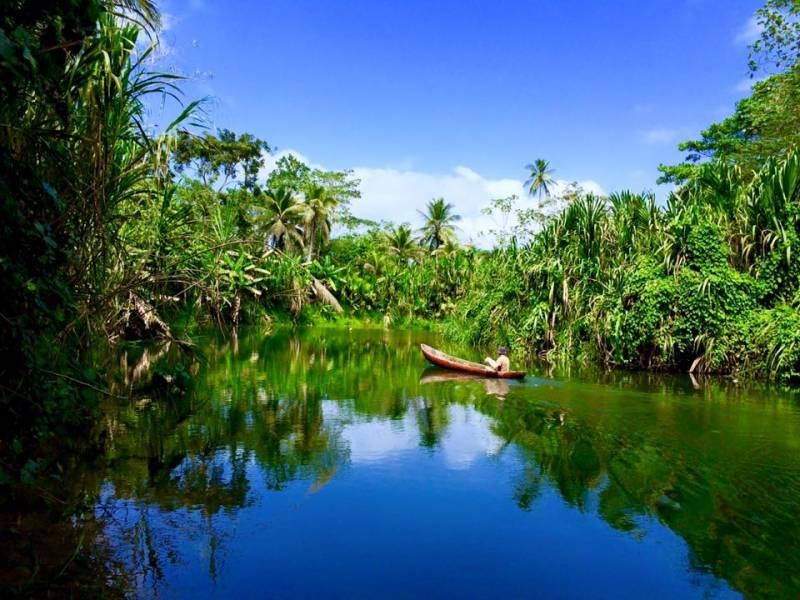 Entering the town is like stepping into another world, as you are surrounded by the smiling faces of the ever friendly Kuna Indians, with their hand-built wooden houses, sandy streets, coconut trees, and tropical flowers. The Kunas are almost completely self-sufficient, and can be seen in their hand-built canoes, paddling up the river to fish, harvesting their coconuts, or, when the work is done, simply laughing with their friends and playing with their children. The village is powered by solar energy, providing quaint lighting in the evenings where, until recently, there was only firelight. You truly have the feeling of being remote and off the grid- the very first internet connection is set to be installed this month, with all other contact to the outside world limited to the local phone box! September, October, November and December dates coming soon! If you are staying for 3 days or 1, 2 or 3 weeks you may choose them inside the monthly rounds. It is recommended that you start your week on a Monday. 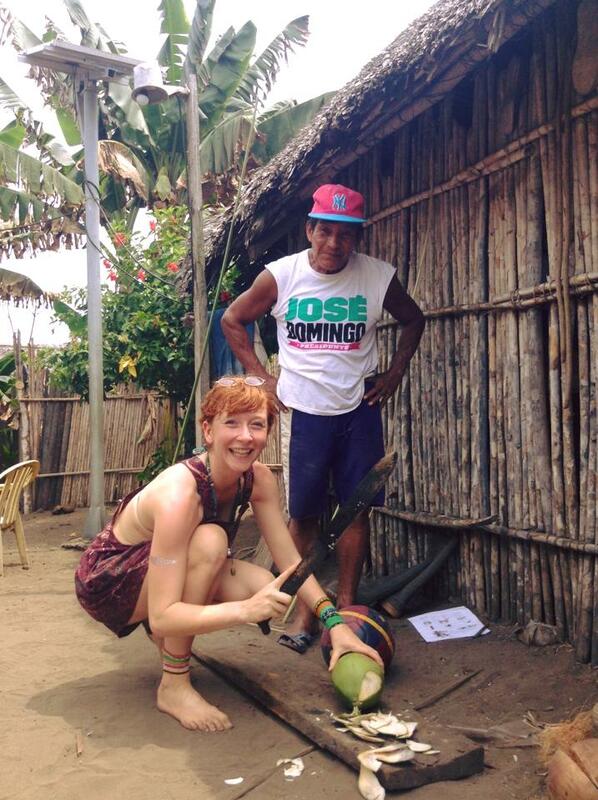 Prices are affordable and cover all your main expenses on the community like accommodation and food, the transportation from Puerto Obaldia to the community, plus all the workshops you will receive from the Kunas, the activities of the program and tours to Colombia or San Blas islands (only transportation included). The prices do not include the flight from Panama City to Puerto Obaldia, which is approximately $180 round trip or $90 one way on Air Panama. There is also a shortened option, if you have limited time in Panama, you can stay for only 3 days for $200. The activities are adapted so you can experience the most out of the indigenous community and still help with the recycling project and turtle monitoring. The prices for 1, 2, 3 or 4 weeks include accomodation and food for every day, but the activities of the project are performed only from Monday to Friday, with weekends off. You will have the option to stay in Armila for the weekend, keep helping with the Kunas if you’d like and explore the jungle, or travel to other places around. 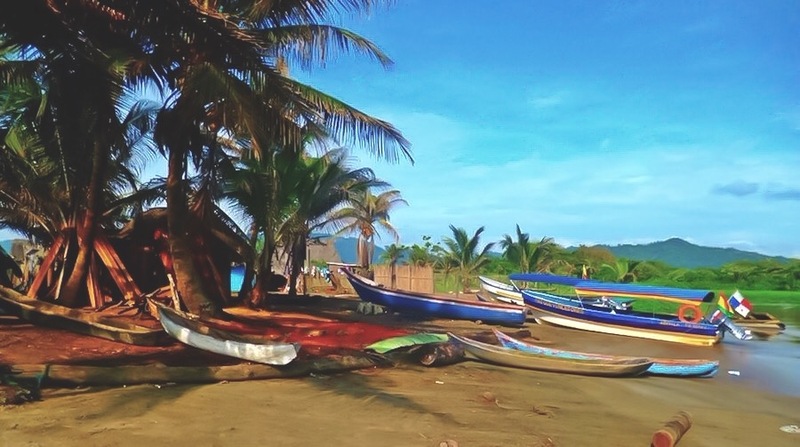 The staff will usually organize boats to go to Capurgana (in Colombia, crossing the border), and you are welcome to join! To join the team, you must apply to the program, completing this application form: http://goo.gl/forms/I4TRl2GF46. Be honest about yourself! Volunteers are chosen based on their general profile, skills, and past experiences. Remember, volunteers will be living for a month in a very rudimentary community and because of that they need to make sure you are aligned with their values! After your application is received and reviewed, you will receive a response within 48 hours on whether or not you have been selected. 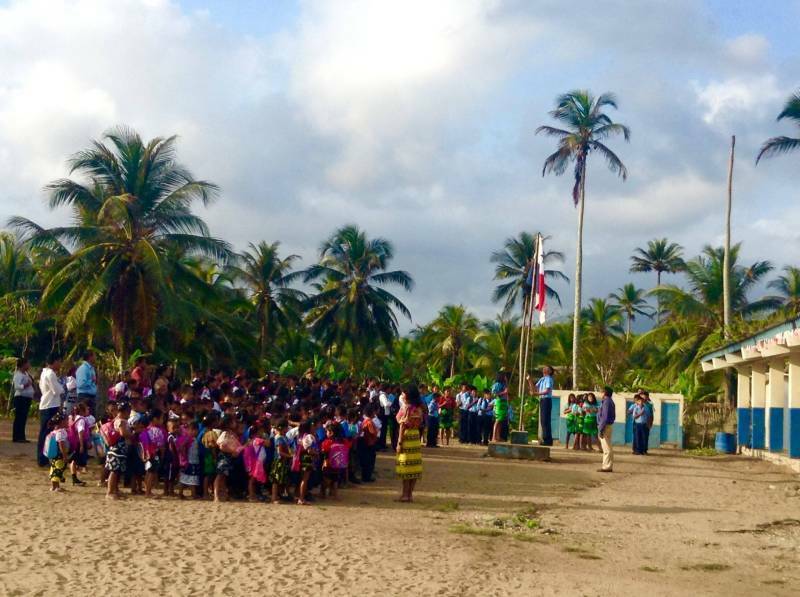 For more information about the program visit volunteersanblas.com.